Net Entertainment have been operating for over 10 years and making some of the worlds finest online video slots. Neon Staxx keeps true to form with a great neon interface which is full of glitz and Las Vegas fun. Neon Staxx is a new stryle game from NetEnt. There are 40 paylines across five reels, and as such each reel shows four symbols instead of the regular three. The design aspect of the game also gives looks good with the symbols sliding into position. The symbols are pretty standard but the first thing you will notice is the number of stacked symbols appearing on the reels, as per the games very apt name. There is nothing better than seeing a slot machine with stacked matching symbols covering the reels, this means you know you are in for a big win!! Net Entertainment games aere very simple to play, on the bottom of the screen you can choose your coin size and how many coins (level) to bet. You cannot choose the number of lines, all bets use 40 paylines. The main feature is the stacked symbols, these are regular and you wil notice that often stacked symbols will replicate across subsequent reels. There is also the usual WILD and BONUS SCATTER symbols!! 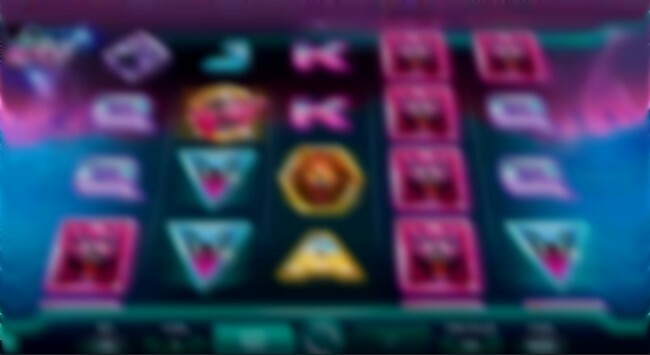 The SCATTER symbols will bring you to the FREE SPINS bonus game. You can get 10, 15 or 20 free games by spinning 3, 4 or 5 scatter symbols. 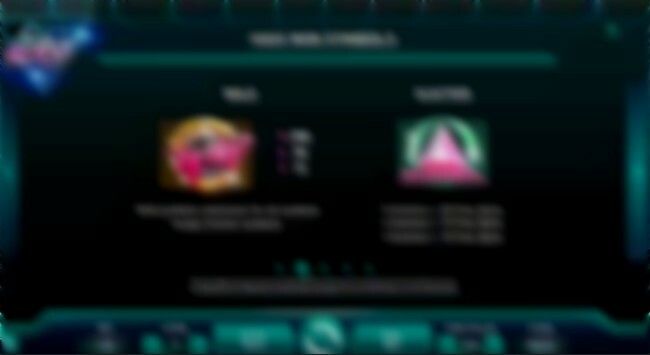 During free spins you will only see the WILD and PREDATOR symbols stacked. This is a great game for all slots lovers, choose to play at Betsafe for a great bonus and free spins. Betsafe is fast becoming one of the most popular online gaming portals. They offer the best NetEnt games but now also offer the great video slot and scratch games from Microgaming and Playtech aswell. Why not play today and make a deposit of as little as £10 to get a 150% match, depost £10 and play with £25! !.